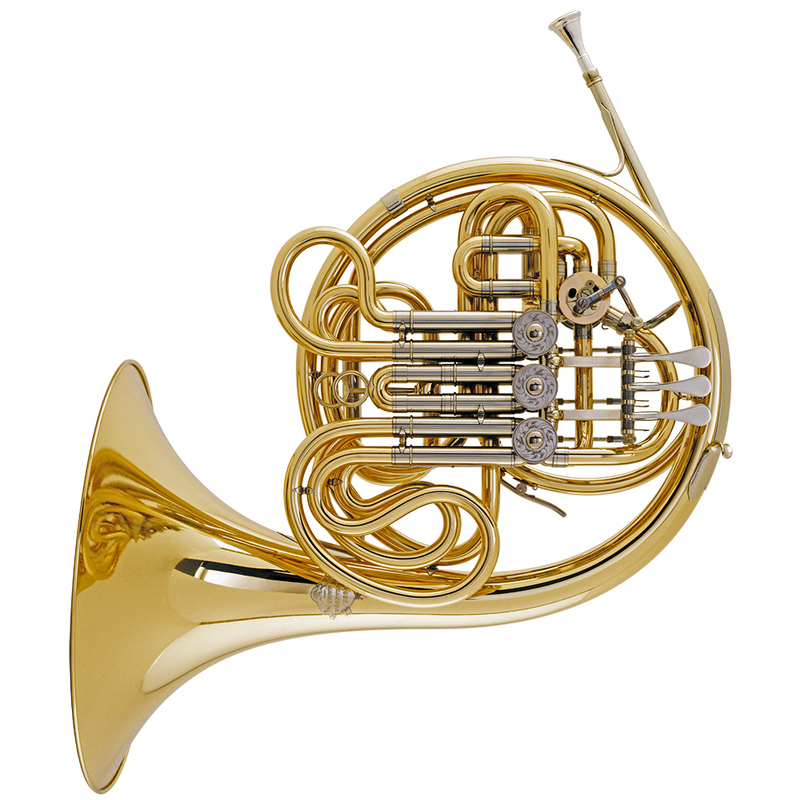 It is with great pleasure we have now in stock a brand spanking new Alexander 103 double horn, and have the ability to facilitate trying others. The Rolls-Royce of the french horn world these horns are at home in many orchestras of the world. If you are looking to upgrade to a top of the line horn. Come and have a play.